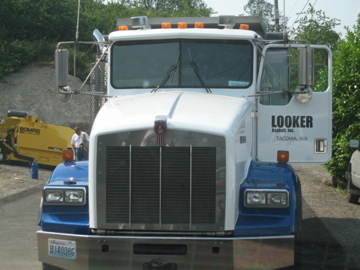 Looker Asphalt Inc. was set-up as a quality asphalt paving & repair contractor. We are family owned and operated with forty one years of experience in this field. With our dedicated crew of eight capable operators displaying high standards of workmanship, the company has earned the praises of their customers. We have successfully handled several industrial, public work, commercial and residential projects in the Tacoma and its surrounding areas. 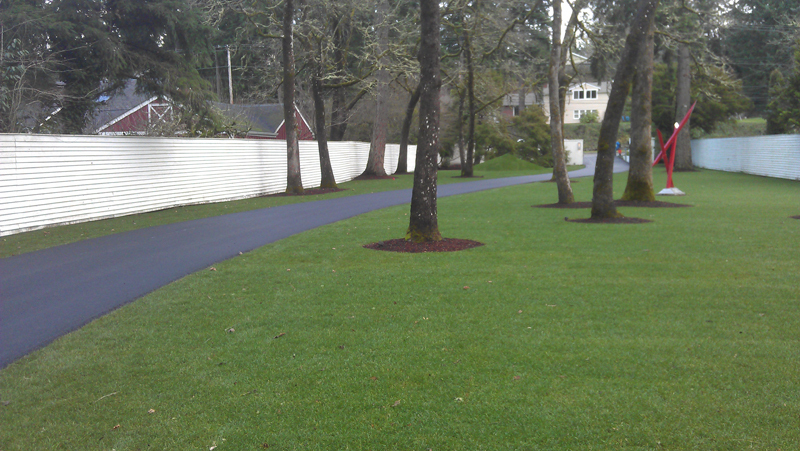 We specialize in new asphalt paving layout, asphalt patching and seal coating. Our services can also be utilized by customers interested in replacing their old gravel pathways and driveways with asphalt paving. 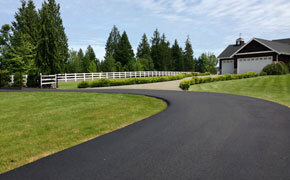 Give us a call to know more about the asphalt driveway cost. 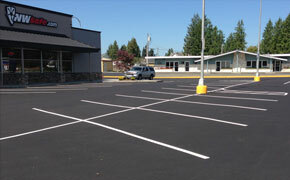 The sleek and shiny black top of the pavement in parking lots, road and driveway paving is due to the use of asphalt. 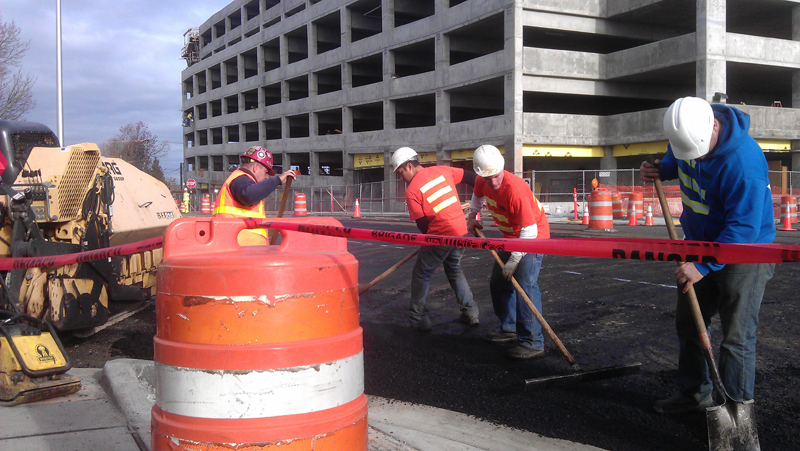 Asphalt is a very tough and durable material that can bear heavy loads and traffic under harsh weather conditions. Proper seal coating of the black top of the paving can prolong its life. With time the sturdy asphalt paving gets worn out and begins to show cracks on the surface. If ignored and left unattended, these can aggravate and convert to potholes. 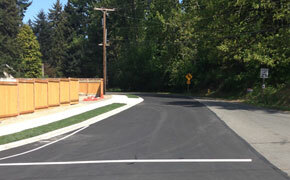 Therefore, all asphalt roads, pathways, and driveway paving needs timely repair and upkeep. 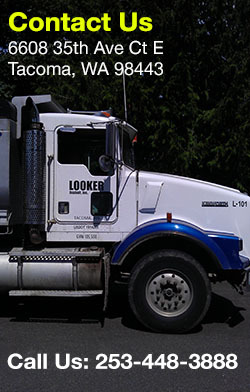 WHY CHOOSE LOOKER ASPHALT INC. IN TACOMA? Leave all your asphalt paving and repair needs in our expert hands. Call us at 253-448-3888 for free no-hassle project estimate.